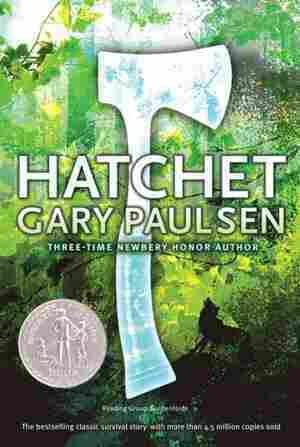 Gary Paulsen NPR coverage of Gary Paulsen: News, author interviews, critics' picks and more. March 14, 2014  After a week spent searching for and wondering about the missing plane, author Alan Heathcock revisits the young adult novel Hatchet, and Jonathan Evison suggests Songs for the Missing. 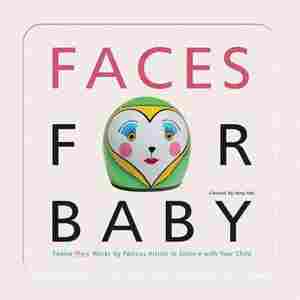 May 31, 2013  Children's librarian Mara Alpert recommends 10 titles that will send youngsters off on brand-new adventures. In these books, kids will learn what baby animals do on their first day of life, what baseball games are like in Japan, and what happens when you read a poem from bottom to top.